Regular runners do not need to stop running simply because they are advancing in age. Studies have revealed that running is good for mental clarity as well as cardiovascular health. According to Chad McCann, a lot of people regard running as a hard activity which one should avoid most especially as one gets older. However, he said there are a lot of people who continue running even as they get older and they actually record benefits with no issues attached. 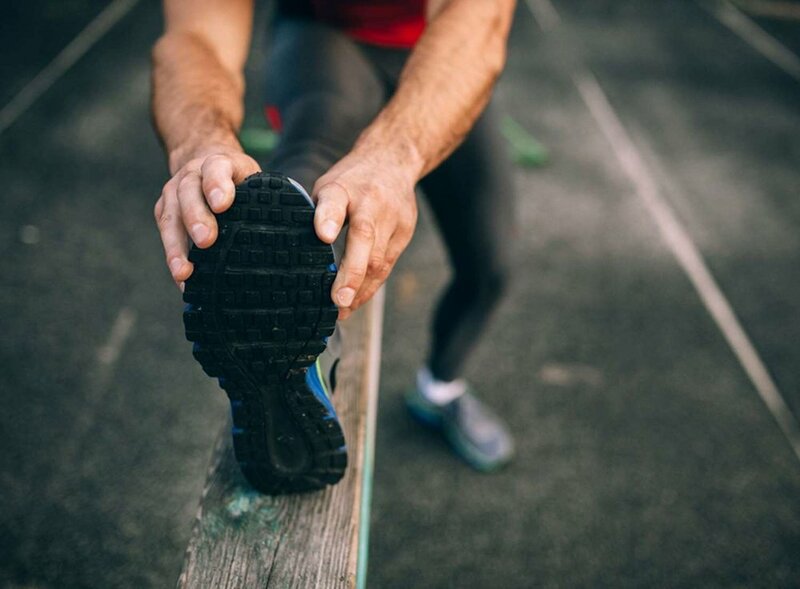 A person’s decision to run is personal and there is only little evidence that points to the fact that running causes joint damage or arthritis. Thus, it happens that people continue running successfully even as they get older even though they might begin to run different distances suitable for their health. Walking is fantastic and even exercise experts agree with that. However, the human body needs a lot more than that. McCain succinctly explained that exercise has different long-term benefits. The greatest of the benefits come from the fact that it works the body into an overload which implies that your flexibility, cardiovascular conditioning, and strength improves forcing the body to become adaptive to even more stressful conditions. He added that while studies connect walking to some heart benefits, walking doesn’t stress the heart to a degree where it can lead to a concrete cardiovascular improvement. Thus in addition to walking, try jogging or fast working at intervals and also strength training. 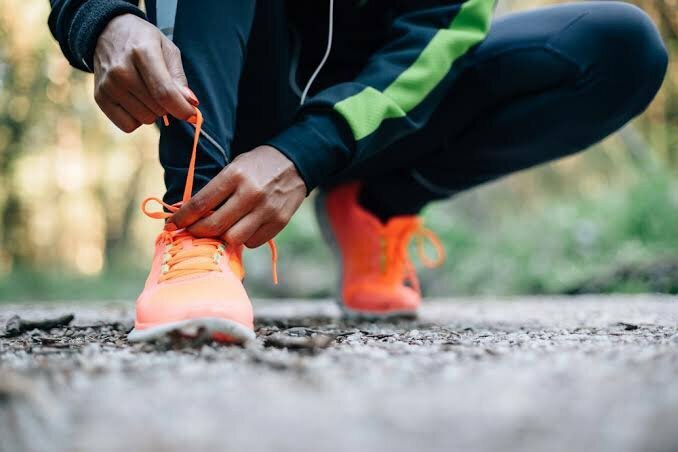 People who haven’t exercised their whole lives often feel that by the time they are older than 50 it is too late to start exercising. One thing you should note is that it is never too late to begin exercising. Clinical specialist at Geriatric Physical Therapy, Alice Bell, said that the beneficial effects of exercise to the body do not expire. Studies have revealed that people who stick to an active style of life at any given age find it easier to record improvements in endurance, cognitive performance, strength, and balance. The fact that you are above 50 does not mean you are restricted to just two-pound weights. The important thing is to know your body as well as your form. Lifting weight no doubt can be a daunting exercise. 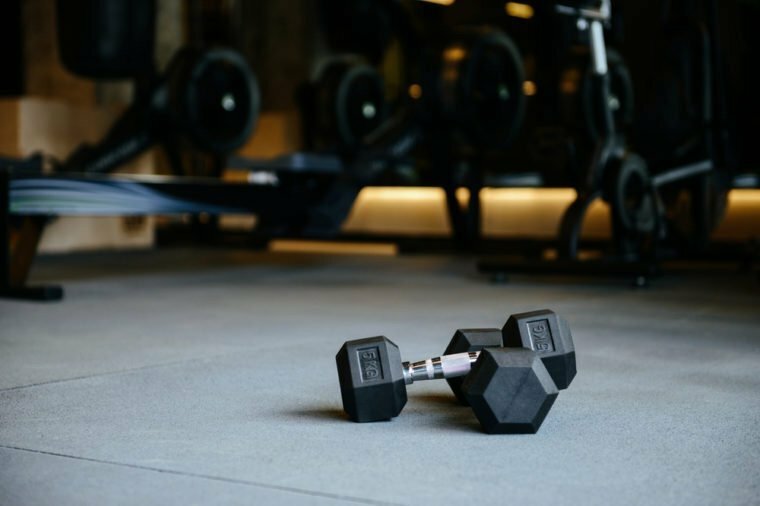 A lot of people hold the belief that the harmful occurrences that could arise from weight lifting are more than the benefits. However, McCann said lifting appropriate weights and with good form is effective and safe for the development of strength for people across all ages. Also, he added that lifting weight contributes to the long-term health of the bone and also having general strength can help in attaining independence in the long run. Lifting weight hasn’t been evidentially proven to cause arthritis or any other joint problem. McCann said that because balance is also like any other fitness activity, the more one works, the better things get. Also, steadiness, while you are upright, helps you to avoid falling. It is another way to work towards long-term independence and is an activity that should be a part of any efficient fitness regimen. Doctors actually suggest to people who have had hip or knee replacement to begin moving around as soon as they can. That recommendation is because a maintenance of an active and strong circulation can speed up the healing process. Thus, people with injury should speak to their doctors or trained professionals. McCann mentioned that there is plenty of research supporting the existence of a considerable pain benefit for those who start any form of basic exercise activity. Working to improve your flexibility and strength contributes to the improvement of joint lubrication and also helps in the reduction of joint irritability. Senior Rehab Project creator, Dustin Jones, said that healthy people as a general rule do not need to visit a doctor. It has been recommended that only people who currently have symptoms or have a past with metabolic, renal or cardiovascular disease need to visit a doctor before they start. Others, according to Jones, need to only consider their current level of activities and progress from that current position.